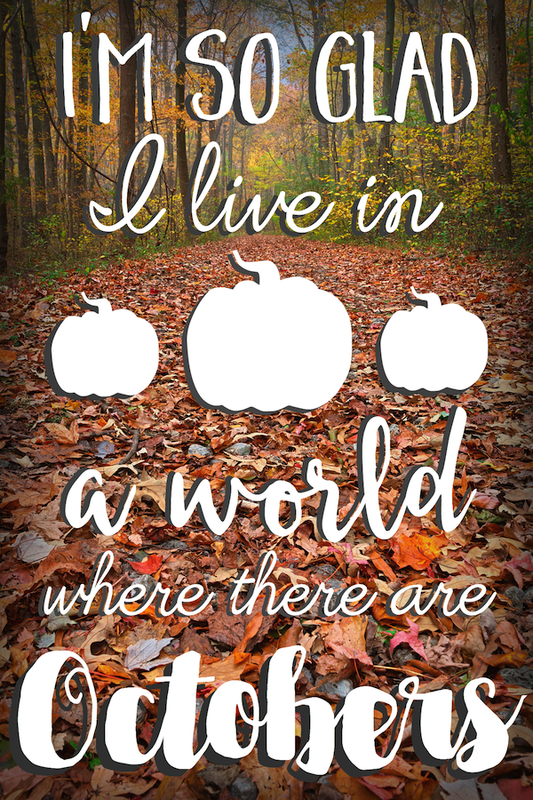 One of my favorite fall quotes (besides this one from F. Scott Fitzgerald) is “I’m so glad I live in a world where there are Octobers.” It’s so true. There’s just something mysterious and exciting about October. 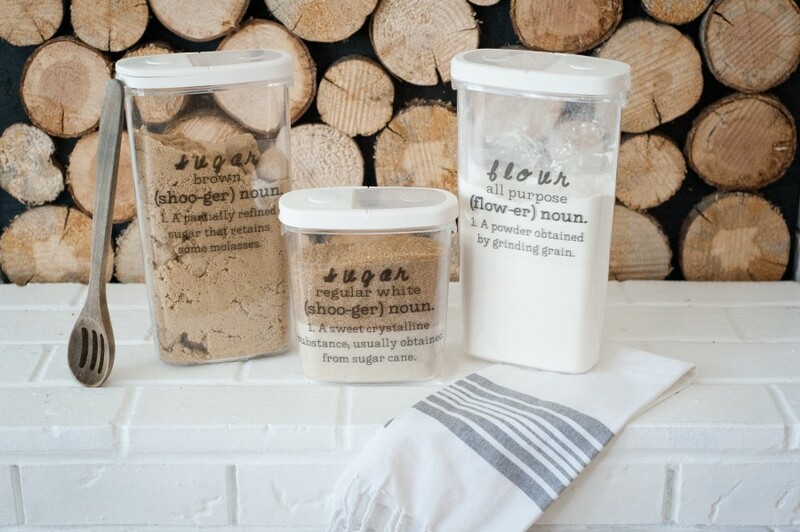 Fall is in full swing, leaves crunch underfoot, pumpkins, the excitement of Halloween, and a crispness in the air. It’s so deliciously cozy and reminds me of foggy mornings spent with my fingers wrapped around a cup of tea or evening walks under the stars, our breath coming out as tiny bursts of mist. 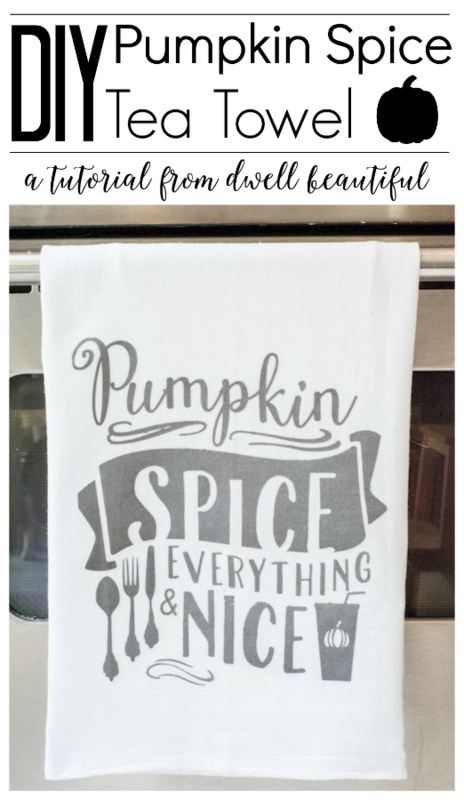 It’s a special time before the holidays come, where you can focus on the beauty of fall without getting caught up in the Thanksgiving/Christmas whirlwind. 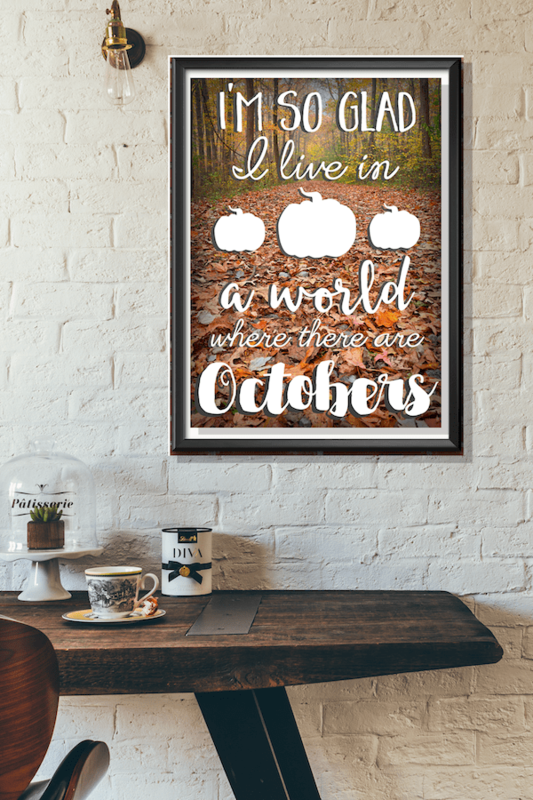 Get Your I’m So Glad I Live in a World where there are Octobers Printable HERE! What’s your favorite thing about October?